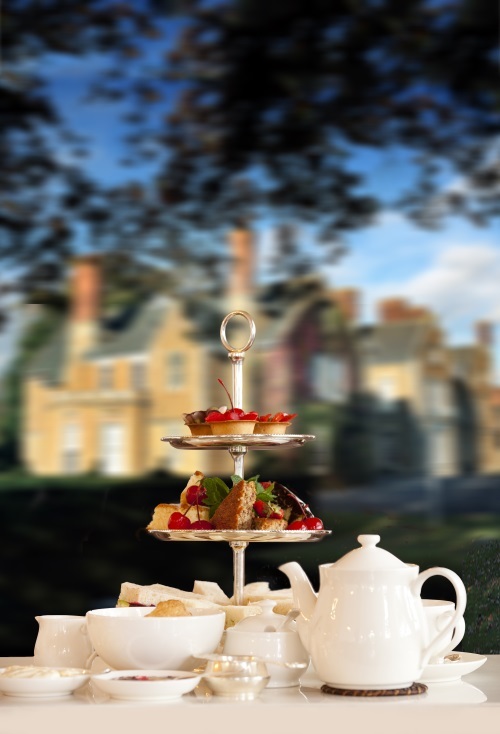 The tradition of afternoon tea is about socialising and relaxing in the warmth of tea, friendship and delicious treats. 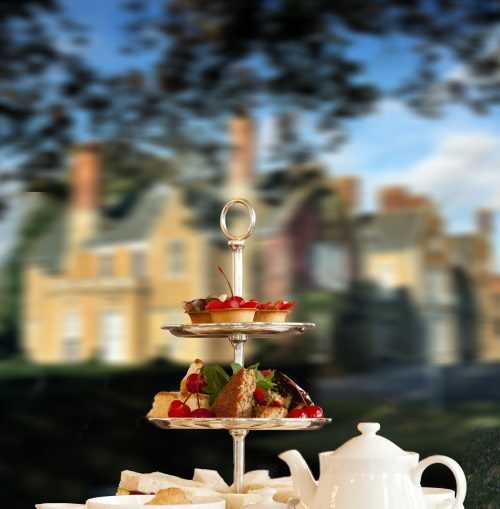 Brooksby Hall is the perfect place to sit and enjoy afternoon tea, perhaps after a walk of our beautiful grounds. Indulge in a selection of finger sandwiches and delicious treats in our 16th century Old Hall, if you’re celebrating why not upgrade to include a glass of Champagne? We have music throughout your afternoon tea creating the absolute perfect ambiance for you to enjoy. A selection of finger sandwiches, smoked salmon blini, freshly baked scones, an assortment of homemade cakes and pastries. Served with preserves, clotted cream and a selection of teas.